Wholetones Cyber Monday Sale 33.3% Off! Coupon applied to your cart! 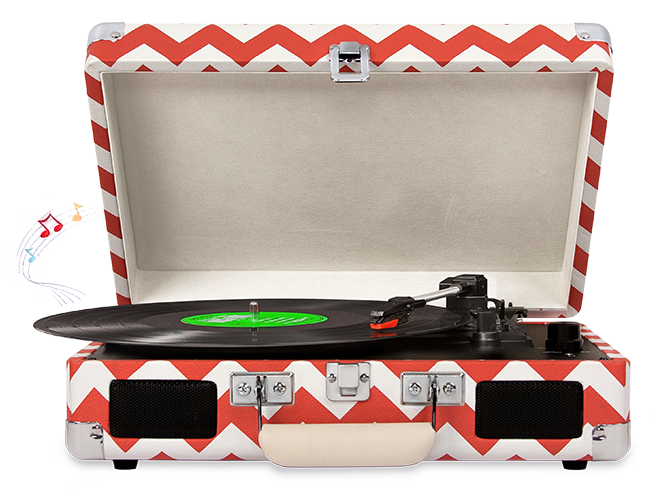 To celebrate the beautiful analog sound of 33 &frac13; RPM records, we're offering 33 &frac13;% off your favorite Wholetones products. Apply the coupon code CLASSIC to take advantage of this special offer! Interested in Wholetones on Vinyl? Be sure to take advantage of our Black Friday sale. All items below are 33&frac13; % OFF! 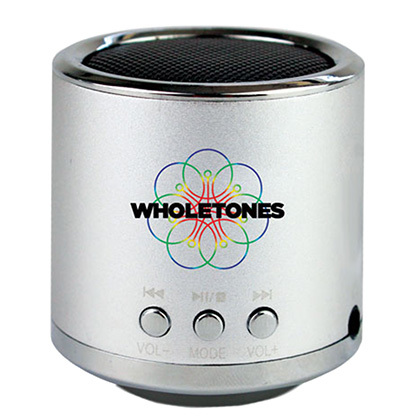 Listeners report that Wholetones removes stress & soothes anxiety! Word of this incredible collection of divinely inspired music has spread around the world like wildfire! Composer Michael S. Tyrrell was given a very special and powerful gift one night in Israel. After nearly 2 decades, he’s finally discovered a way to share these amazing healing frequencies with you and everyone who listens. Now you too can have this blessed collection of modern music with ancient healing powers. 7 CDs, 7 songs, nearly 3 hours of blissful healing for the soul. 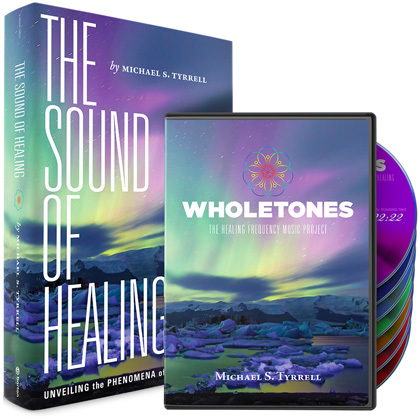 Included is Michael's new book Wholetones: The Sound of Healing so you can experience the incredible story of how Wholetones came to be. 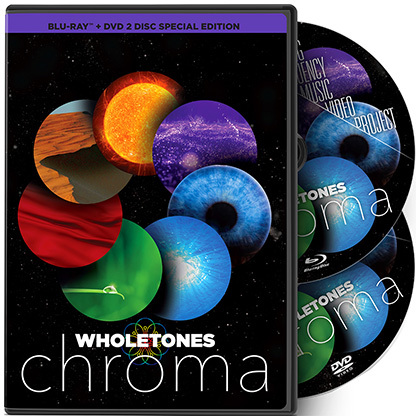 This DVD/BluRay combo pack contains the 7 songs of Wholetones: The Healing Frequency Music Project set to beautiful, high-definition images and colors for a true chromotherapy experience. 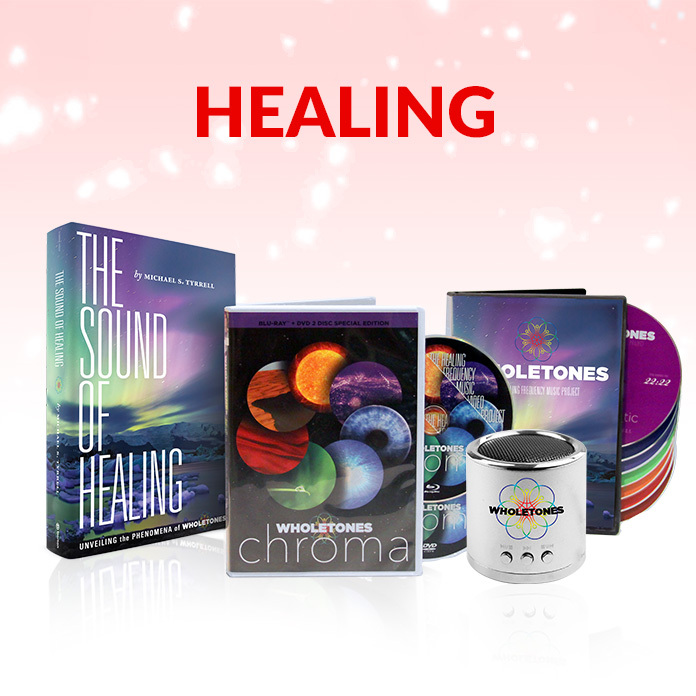 Wholetones TO GO contains the 7 songs of Wholetones: The Healing Frequency Music Project making it easy to share the power of Wholetones with the people you love this holiday season! 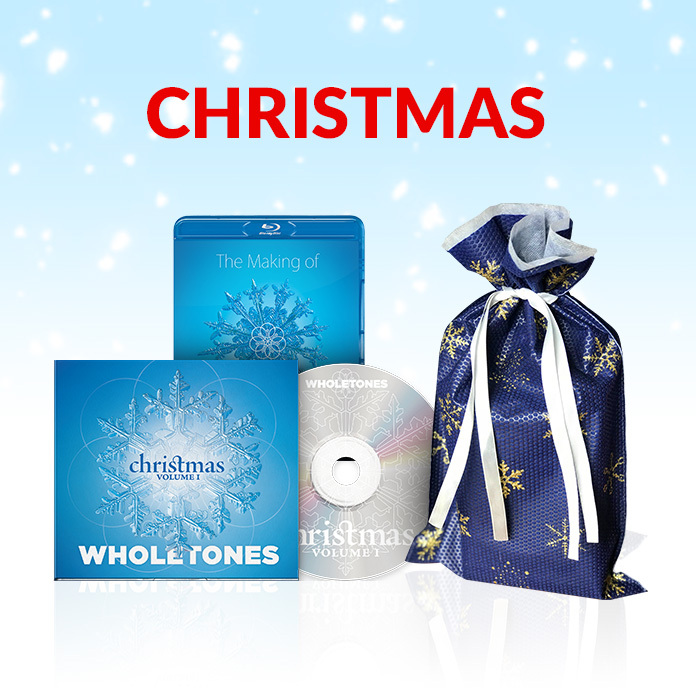 Wholetones Christmas Vol. 1 contains 7 of the most beloved Christmas carols the world has ever known. Best of all, they were created with the 7 healing frequencies of Wholetones built into each and every song. Feel the season... and the joy of reduced stress, anxiety, and experience deep inner peace any time of year. You'll get 3 CDs (perfect for gifts!) 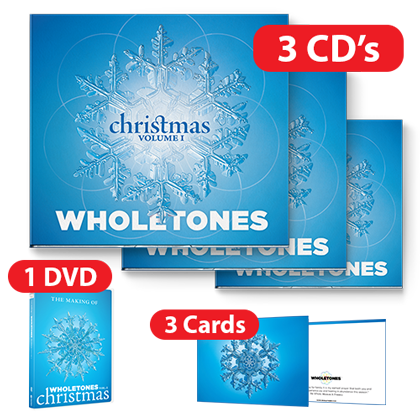 plus one copy of Michael's DVD — The Making of Wholetones Christmas, Vol 1, and three Wholetones Christmas Greeting Cards! 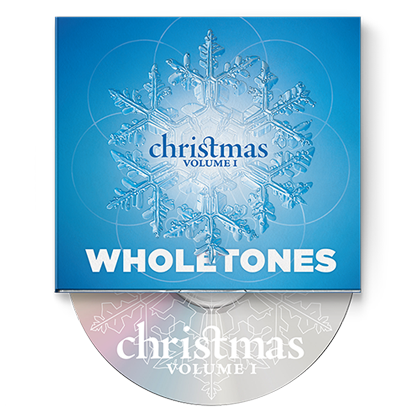 You'll get 1 copy of Wholetones Christmas Vol. 1 delivered right to your door. Perfect for the holiday season to help reduce stress, anxiety, and experience deep inner peace. Life, Love & Lullabies is music designed to help ANYONE! 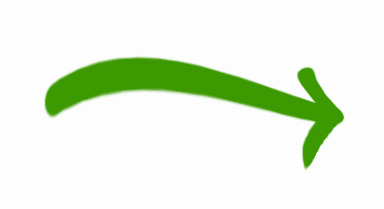 Feel more relaxed, have greater peace, and best of all, get better sleep than they've had in years. This is a collection of 6 beautiful songs, each approximately 30 minutes in length. That's 3 hours of music to help you fall asleep and stay asleep! 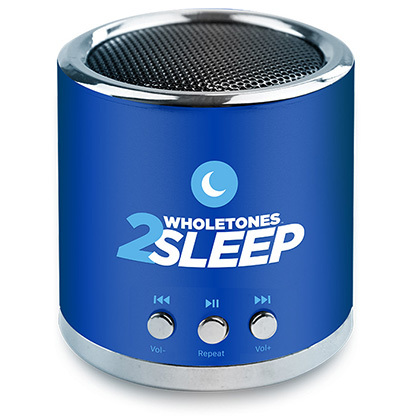 Wholetones 2Sleep music player with the 6 musical frequencies of Wholetones Life, Love & Lullabies plus instant digital access. 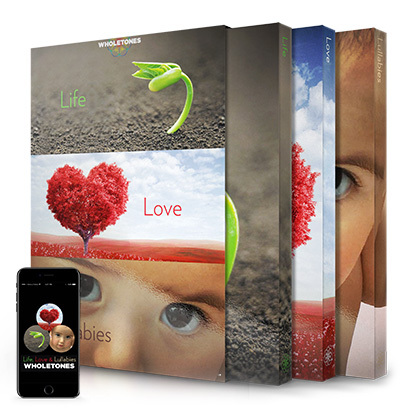 Wholetones Life, Love & Lullabies 3 disc set with the 6 musical frequencies delivered to your door plus instant digital access.